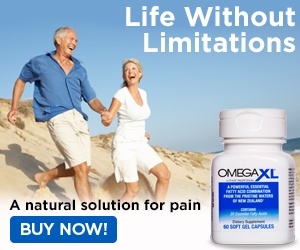 Before I started taking Omega XL, I experienced terrible lower back pain, painful swollen knees due to inflammation which made walking difficult and aching shoulders. I have tried numerous product, massages and many other methods of relief and nothing seemed to work. Everything I was doing was only giving me temporary relief. After taking Omega XL, I have received tremendous relief in the specified areas. 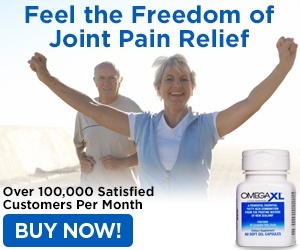 The best part about this product is that the relief of pain is through out the entire day. I believe in this product and I recommend this product to everyone. Thanks Omega XL and I will definitely tell all my friends and family about this product. Anne P.
Review #972647 is a subjective opinion of User972647.